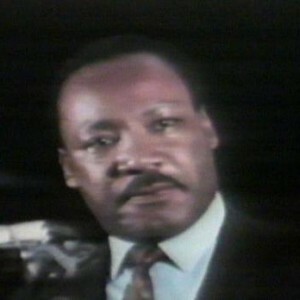 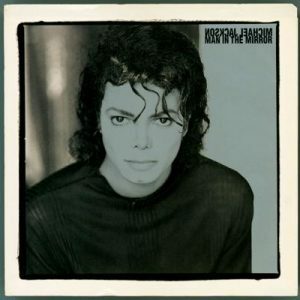 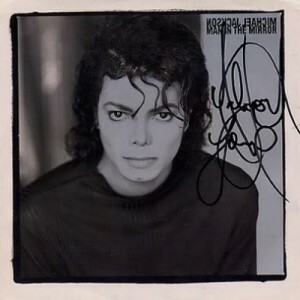 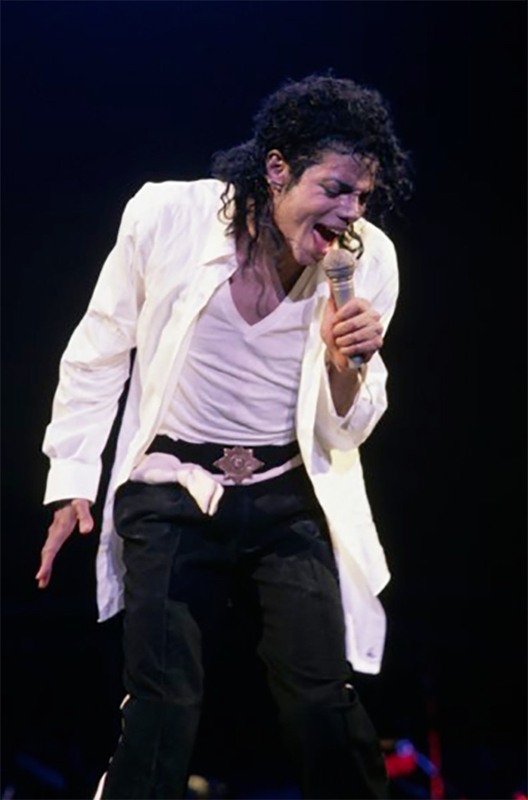 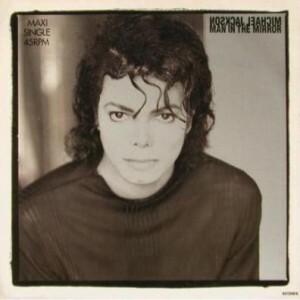 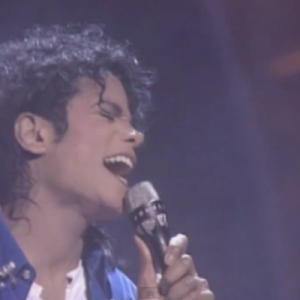 “Man in the Mirror” debuted on the Billboard Hot 100 in the United States on February 6, 1988. 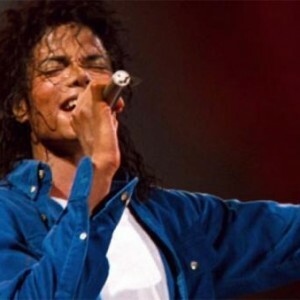 Proceeds from the song were donated to Camp Ronald McDonald for Good Times to help children suffering from cancer. 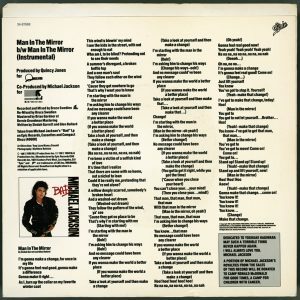 #MJHumanitarian.